Lately, the trend of detoxification has become very popular amongst health enthusiasts. Starting your day with an invigorating detox drink not only makes you feel refreshed, but also keeps you energetic all day. The ABC detox drink is the perfect choice as it has multiple health benefits due to the three most important constituents in the drink - apple, beetroot and carrot. These classic fruits have an age-old reputation of providing you a healthy body and mind. 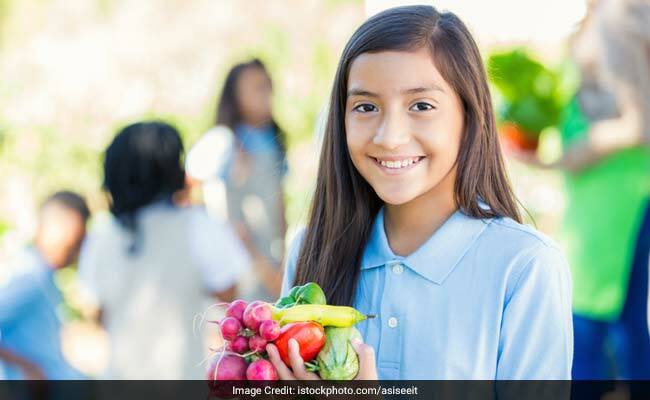 According to Nutritionist, Lokendra Tomar from the Weight Loss Clinic, New Delhi, "ABC Detox Diet is a body rejuvenation plan, which can be done for one to three days depending upon person to person. 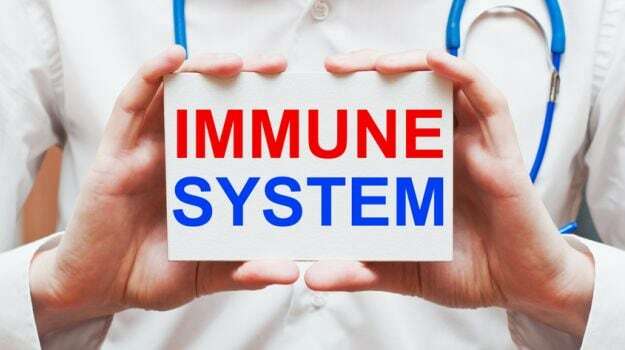 There are four major ways to remove toxins from the body: liver will remove fat soluble toxins, kidney will remove water soluble toxins, intestines will remove undigested toxins and the skin will remove metabolic toxins. ABC detox drink help you flush out all these toxins through these organs." Take notes as we take you through the many benefits of the ABC detox drink. 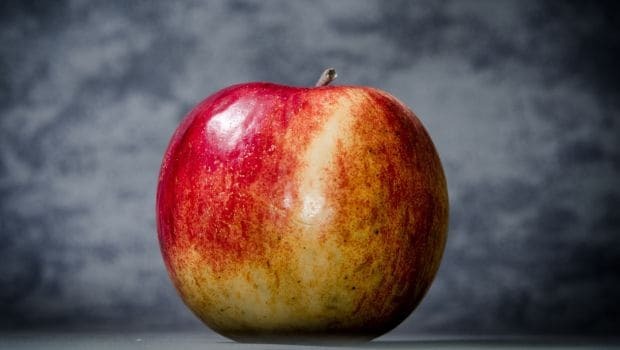 Apple: As the age old saying goes, 'an apple a day keeps the doctor away' and it does hold true as an apple is super rich in nutrients including vitamin A, B1, B2, B6, C, E and K, Folate, Niacin, Zinc, Copper, Potassium, Manganese and Phosphorus among others. The dietary fibers found in apple are the most beneficial for your health. It is high on vitamin C that helps build your immune and nervous system. Due to the presence of antioxidants, apples help protect the cells from free radicals. 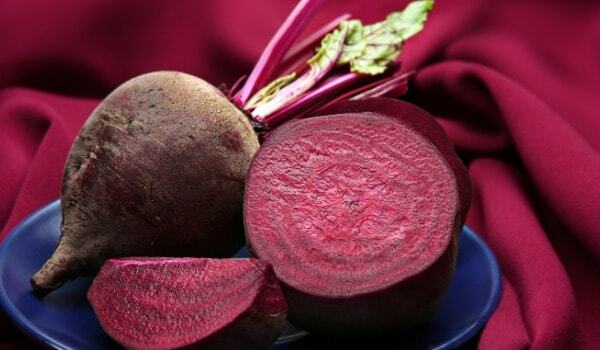 Beetroot (chukandar): Beetroots are great for your heart and are enriched with nutrients including vitamin A, C, B-complex, iron, potassium, magnesium and copper. They have antioxidants like lycopene and anthocyanins that give this vegetable a deep pink-purple colourc that further helps build our immune system and control the growth of bad cholesterol. According to Mr.Tomar, beetroot provides betalaine which is an anti-inflammatory substance, which helps in protecting our liver. They also contain anti-aging properties. It has soluble fibers that fight the fat stored in our body and help shed those extra kilos. Carrot: Carrots contain a wide array of nutrients including vitamins such as vitamin A, B1, B2, B3, B6, C, E and K and nutrients such as niacin, folate and pantothenic acid and minerals like phosphorus, calcium, potassium, magnesium and selenium. One of the most important components that make carrots distinct from others is beta-carotene. Our body converts beta-carotene to vitamin A to aid the functioning of the eyes and the immune system. Vitamin A helps in flushing out the toxins from the body and reduces bile and fat from the liver. Interestingly, they also scrape off the plaque and food particles and the minerals in carrots prevent tooth damage. The magical blend combining so many nutrients keeps your heart healthy. 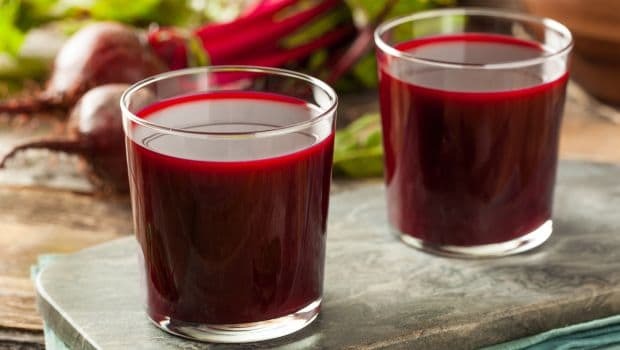 Beetroot and carrot in this drink contain lutein, beta-carotene and alpha that help to keep the heart healthy. 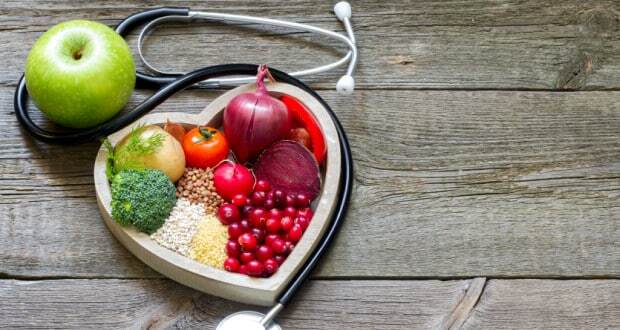 The two vegetables along with apple help in keeping the blood pressure controlled, protecting the heart from various diseases. The high content of carotenoids is associated with keeping cholesterol levels in check. There is a saying, 'what you eat, is what you become.' The ABC detox drink boasts of promoting spotless skin free from blemishes, black spots, acne or pimples and even blackheads, leaving a natural glow on your skin. Vitamin A in the vegetables is known for its anti-aging properties. 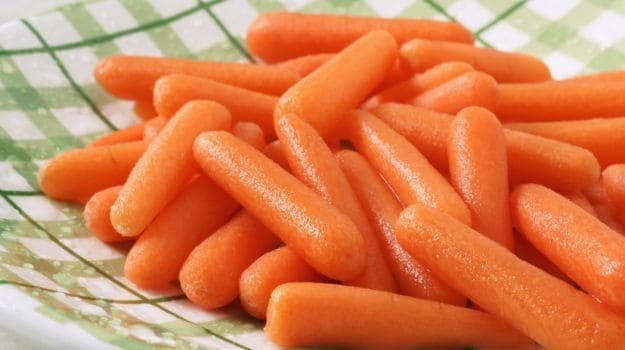 The beta-carotene in the carrot acts as an antioxidant which slows down the aging of cells. The huge amounts of nutrients that go into this detox drink enhance nerve connections and enable a faster response. 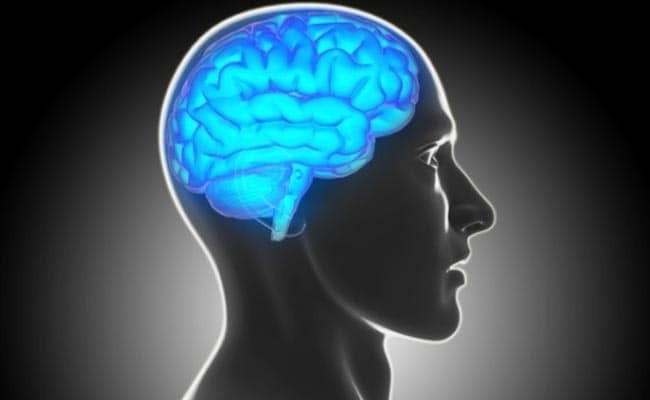 Consequently, it not only improves the cognition and recall ability, but also enhances concentration and attention span. 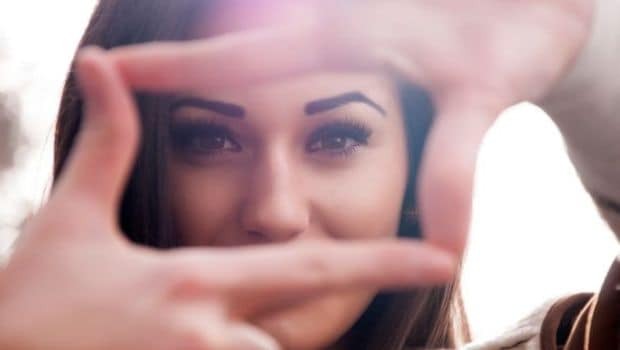 If you are constantly hooked on to your TV, computer or mobile screens, your eyes tend to get dry and tired, affecting your vision. The high vitamin A content prevents the eye from getting dry and tired and further enhances vision. It strengthens the ciliary muscles of the eyes that are responsible for adjusting the focal length of the eye lens as per requirement. The various nutrients in the miracle drink are known for their properties to boost and enhance your immune system protecting your body from various allergies and infections. The ABC detox drink immensely helps in weight loss as has a low glycemic index and super rich in fibers. It gives you maximum energy with an intake of minimal calories. CommentsThe drink helps in detoxification of the liver and promotes blood purification. It also increases the production of red blood cells, hence increasing hemoglobin. Have you tried the ABC detox drink yet? If not, give it a shot and see for yourself.